I consider myself a versatile software engineer that moves easily from business/product to tech. I have experience in Software Engineering (Ruby on Rails and Android are the ones I enjoy the most), Product Management, Ethical hacking, Compliance, and building and scaling companies from scratch. 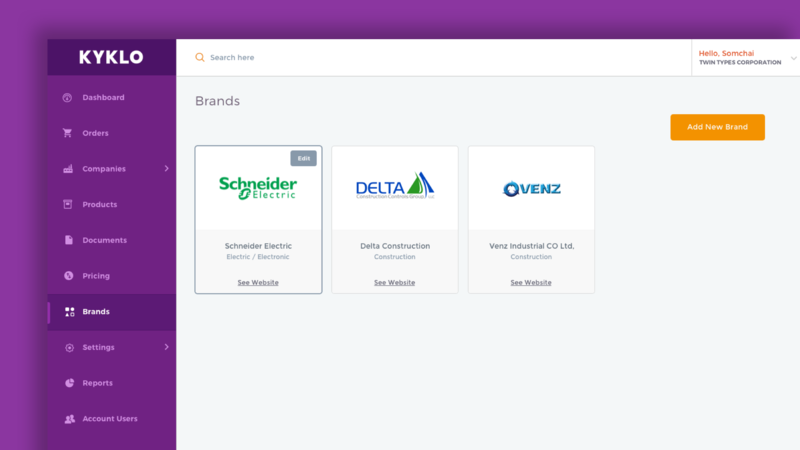 I previously helped a nascent e-commerce without much tech in place at the time, to scale their operations and product in a very short timespan. My role was not initially related to software development but quickly I stepped in and solved several operational bottlenecks via technology. We became the #1 e-commerce platform in South East Asia to be later acquired by Alibaba. I have built several platforms from scratch and rescued some others in different industry verticals. 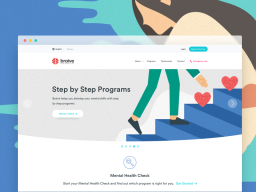 I have a strong passion and drive to build elegant software platforms and I enjoy to contribute my product expertise to help my clients succeed. 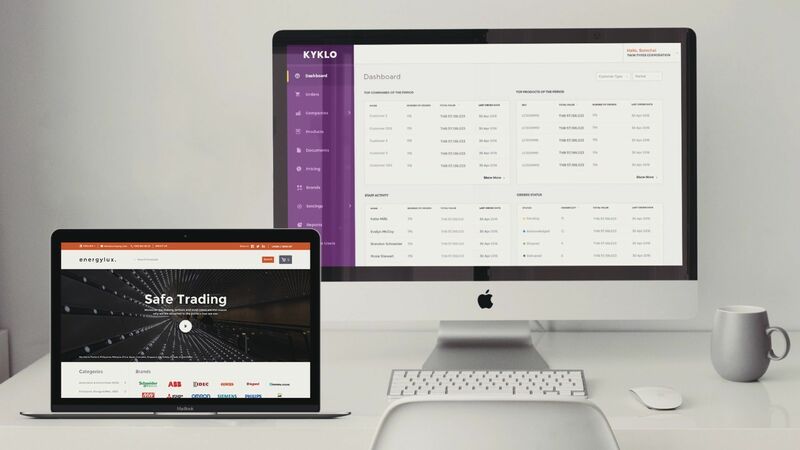 Define and set up the architecture, manage the product backlog and lead the development of the platform. 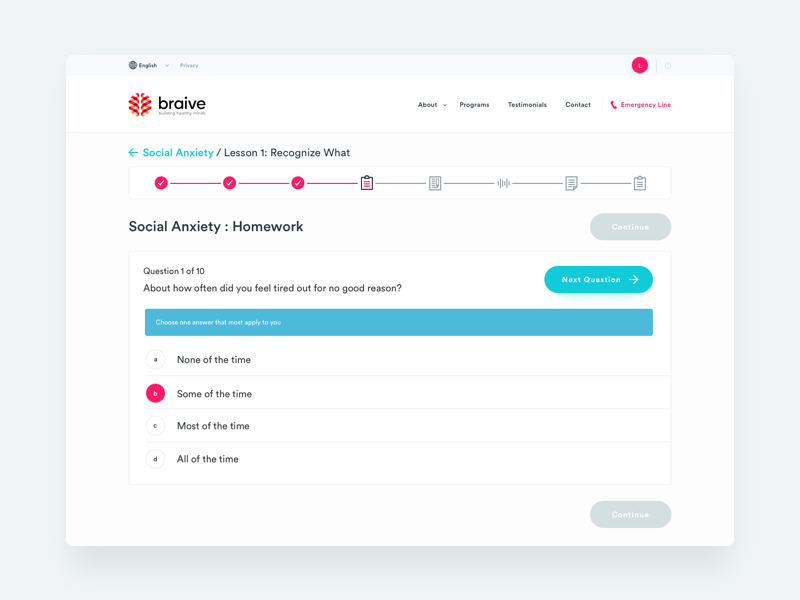 Braive develops courses for common mental health challenges based on CBT treatment guidelines and manuals. Braive's founder, chief psychologist Henrik Jahren started implementing iCBT to support his traditional treatment of patients in 2010. 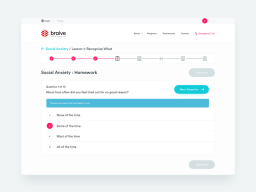 Witnessing firsthand the effects of e-learning tools available at that time, Braive was created to unlock the potential of today's technology in the application of remote mental health care.